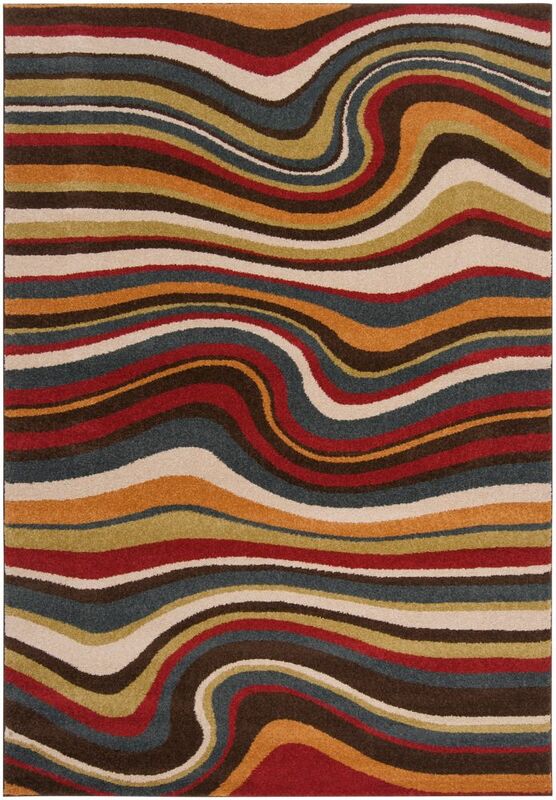 This Artistic Weavers Tinaco area rug is sure to add to the modern dicor of any home. Crafted to be an indoor piece, its plush polypropylene material is unique and comfy at the same time. The machine-made construction of this area rug is sure to withstand wear and tear. The paisley pattern on this yellow rug is very modern and stylish. 7 ft. 10 in. X 10 ft.6 in. Tinaco Yellow 7 ft. 10-inch x 10 ft. 6-inch Indoor Transitional Rectangular Area Rug This Artistic Weavers Tinaco area rug is sure to add to the modern dicor of any home. Crafted to be an indoor piece, its plush polypropylene material is unique and comfy at the same time. The machine-made construction of this area rug is sure to withstand wear and tear. The paisley pattern on this yellow rug is very modern and stylish.